Hero, let’s team-up in securing your cloud. While at AWS re:Invent, we would like an opportunity to share with you why our customers have chosen Dome9 as their sidekick for security and compliance strategies in locking down their AWS cloud. 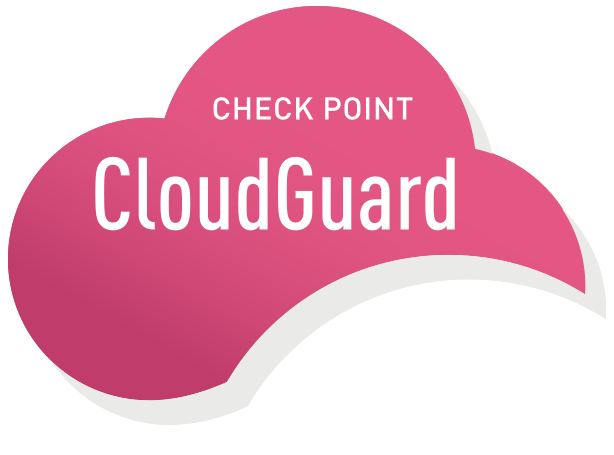 The Dome9 Arc platform can help keep cloud villains at bay with powerful visibility to secure your network infrastructure as you scale, automated continuous compliance, and support for CFT verification prior to deployment for agile DevOps practices. Please fill out the attached form to request a meeting and a Dome9 Sidekick will schedule a date and time that works best for you. We look forward to speaking with you soon! Hero, we want to party with you! 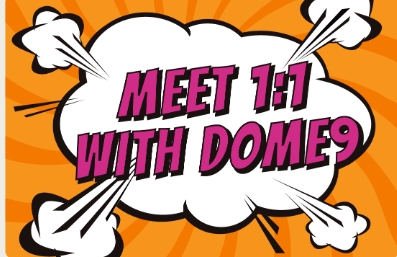 Dome9 is throwing a party fit for a Cloud Security Hero! Keeping cloud villains at bay is tough work and can leave you hungry and thirsty. Take some time out and join us on Tues., Nov. 27th from 6 pm – 8 pm to relax and unwind at CHICA restaurant in The Venetian Hotel. 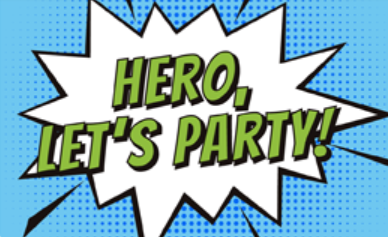 We will be serving unlimited beer, wine and hors d’oeuvres, with live entertainment, a photo booth, and fun swag no cloud security hero should be without. Register today as space is limited. 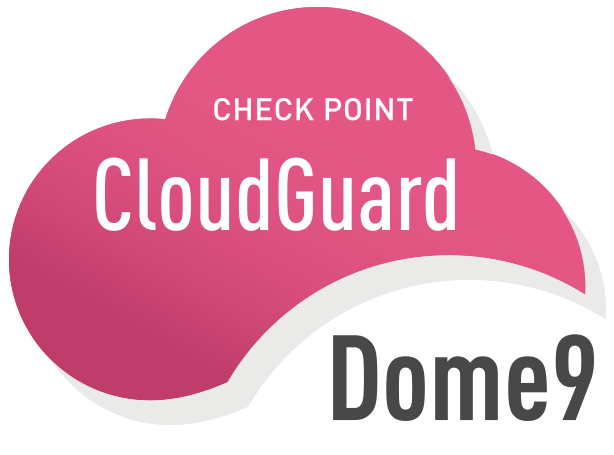 Visit Dome9 at Booth #2605 for demos of our latest security and compliance automation capability for AWS. Hero, if securing your cloud feels like a full-time job, that’s because it is. As your public cloud environment continues to scale with top secret data and projects, it becomes a more alluring target for cloud villains. 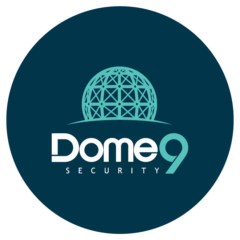 Dome9 Security would like to be your sidekick and join forces in securing your public cloud. Stop by our booth #2605 for demos on our latest automated security and compliance solutions for AWS. Step right up and test your skills and agility at a game of Plinko to see if you walk away as one of our Grand Prize Winners! Stickers, color-changing silly putty, bottle openers, laser guns and electric cars can be won by all daily. 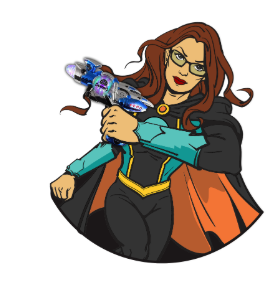 All cloud security heroes are welcome! We look forward to seeing you soon. Dome9 will be presenting during re:Invent at sessions dedicated to the latest solutions to help you keep breaches at bay and key considerations as you scale your cloud environment on AWS. Please sign up for these sessions as they become available. Seats fill quickly. Presentation Title: The Perimeter is Dead. Long Live the Perimeters. 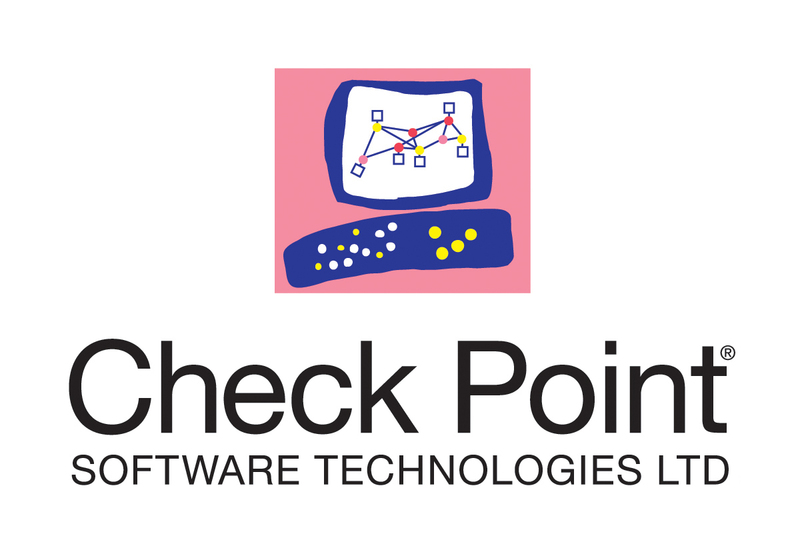 Abstract: Traditional data center environments have regarded the network boundary as a stable perimeter of defense, using gateway firewalls for effective protection. The public cloud however, is exposing a plethora of hosted services directly to its users – bypassing traditional network filtering technologies, and effectively creating new perimeters around the various services and data elements. Examples of these new perimeters include S3 buckets, EBS snapshots and Lambda functions. Abstract: As companies employ DevOps practices to push applications faster into production through better collaboration and automated testing, security is often seen as an inhibitor to speed. The challenge for many organizations is getting applications delivered at a fast pace while embedding security at the speed of DevOps. In this session, learn how AWS Marketplace products and customers help make DevSecOps a well-orchestrated methodology to ensure the speed, stability, and security of your applications.